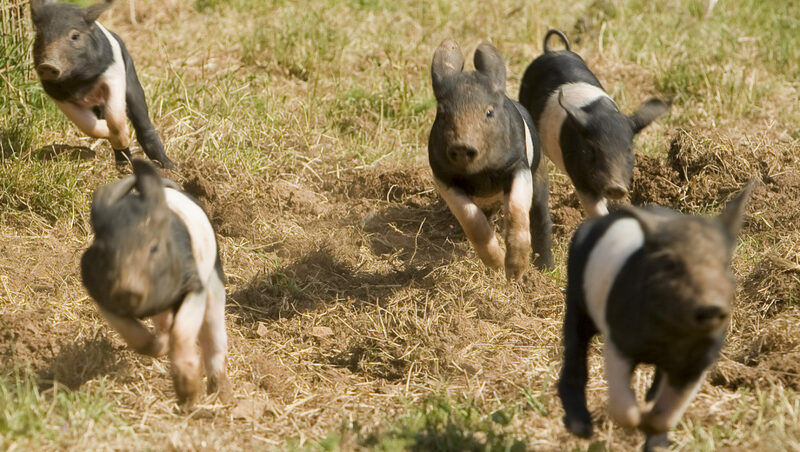 Meet Spannocchia’s most entertaining and popular dwellers, our Cinta Senese pigs. Named for their distinct black belted (cintura) band, they are a rare heritage breed that was at risk of extinction. Now, under the proper care of the Spannocchia famiglia, you will see them foraging in their natural habitat of the Senese countryside. This unique tour includes a visit with the animals, a guided explanation of our organic artisan meat production process and a tasting of our award winning salumi. Magnifico!